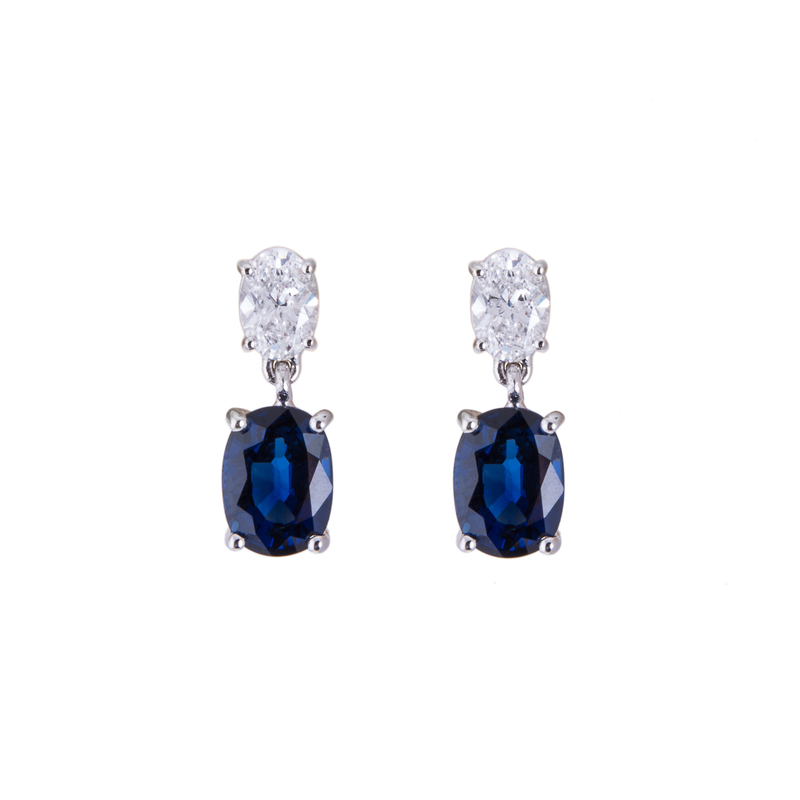 Buying diamond jewellery is always exciting whether you are buying fine jewellery for the first time or your tenth. We want to offer this guide to buying white diamond jewellery to make your decision easier when you visit Hancocks Jewellers, the most prestigious fine jewellery Manchester. 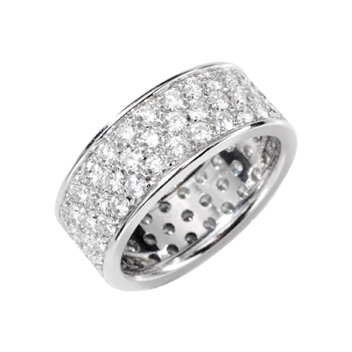 White diamond jewellery can be an engagement ring, eternity ring, diamond earrings, or diamond necklace. 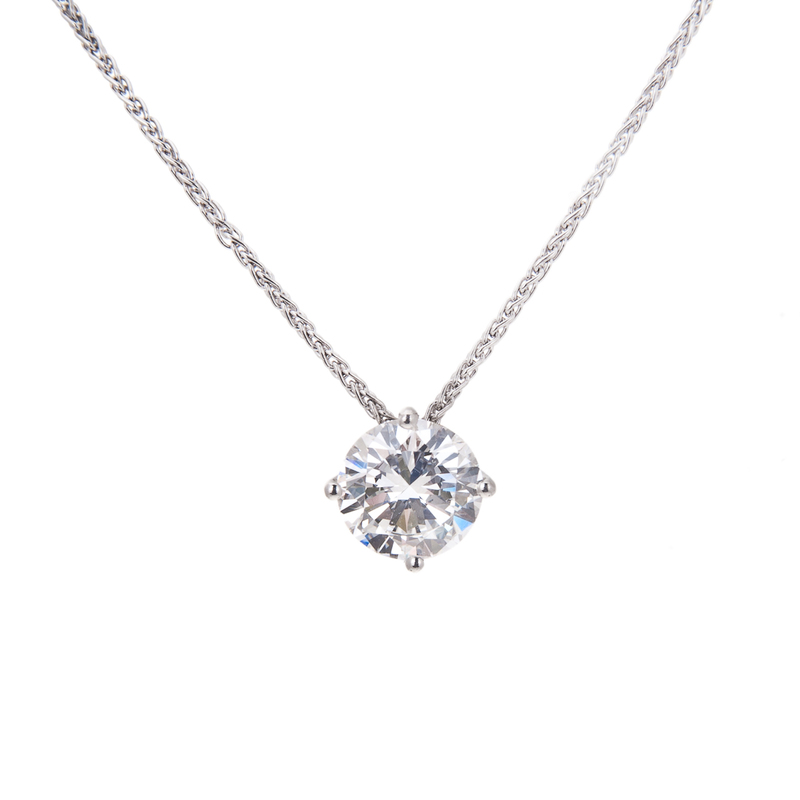 White diamond jewellery, for those who are just getting into the jewellery field is a diamond encased in a white gold setting. 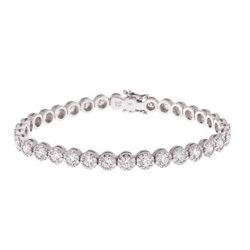 White diamond jewellery has been extremely popular in the last ten to fifteen years, more so than regular gold bands, and therefore is ever prominent in stores such as Hancocks Jewellers. When buying white diamond jewellery you need to know what you are purchasing before you walk into Hancocks Jewellers. Research is a key to purchasing the white diamond jewellery you desire. Many individuals who are purchasing white diamond jewellery for the first time may compare costs between two designer jewellery boutiques. Comparison research is a great idea. Two places in competition with Hancocks Jewellers are David Morris and Boodles. By comparing these two shops with Hancocks Jewellers boutiques you are able to ascertain the quality of the pieces versus the cost. Since purchasing the white diamond jewellery is an important decision being armed with knowledge is imperative. At Hancocks Jewellers you will discover quality in their creations, but more you will enjoy the intimate and comfortable setting of Hancocks. There are many reasons to shop at Hancocks Jewellers besides the creations costs, and that is the expert personnel. To continue in our white diamond jewellery guide you need to understand the 4 C’s of jewellery: cut, clarity, colour, and carat. These four entities decide the value of a creation, and the brilliance of the diamond is most important to you.